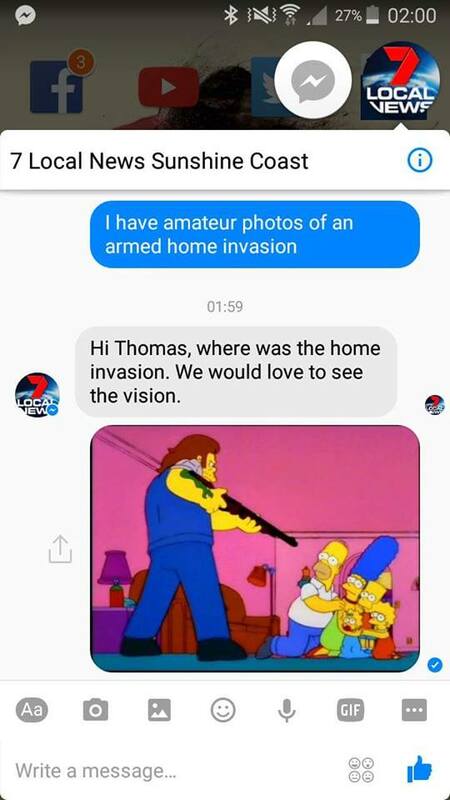 This is even better than the time Homer put a police cordon around Flanders’ house. 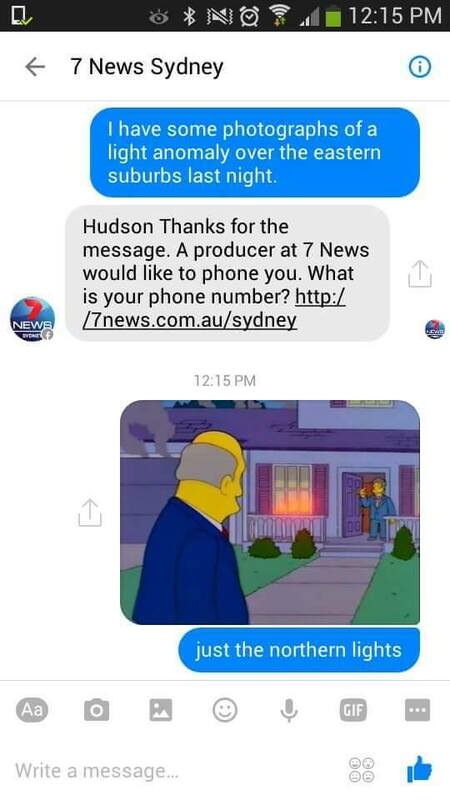 7 News, one of the biggest if not the biggest news programme in Australia, has repeatedly fallen victim to a devious yet ingenious series of pranks carried out by fans of the show Down Under. 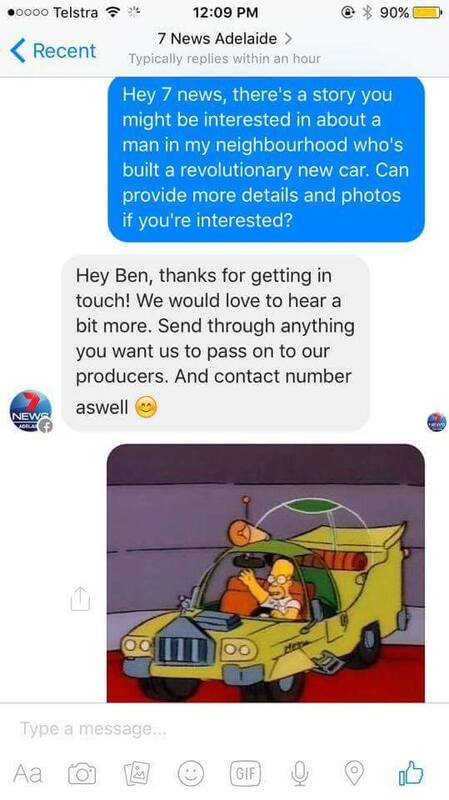 Fans of the show have been sending in descriptions of what they describe as ‘exclusive’ stories to the station, only to then reveal that the ‘exclusives’ in question are actually stories based on classic Simpsons episodes when 7 News come back with a response. 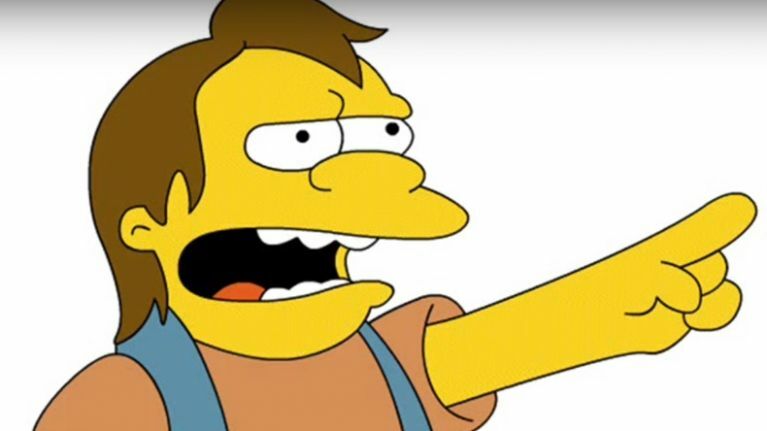 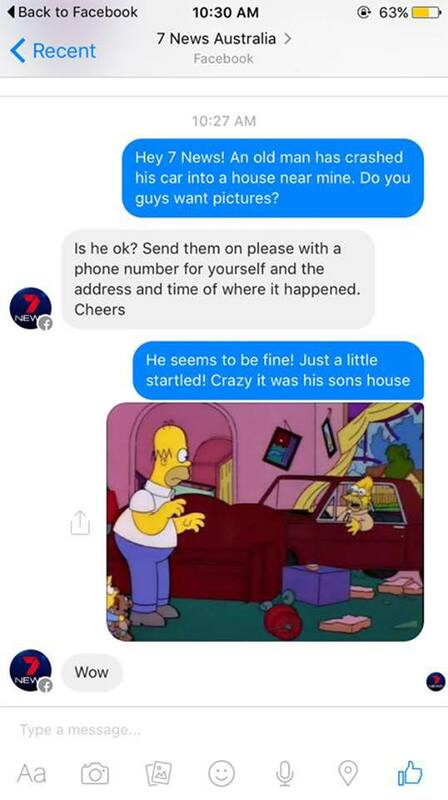 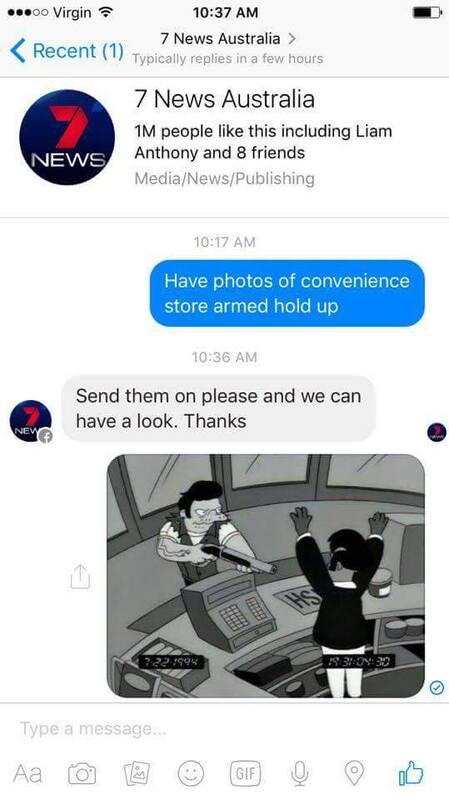 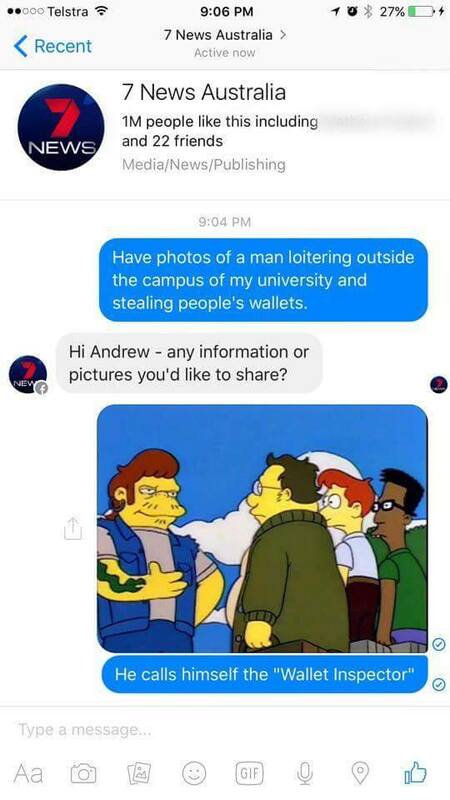 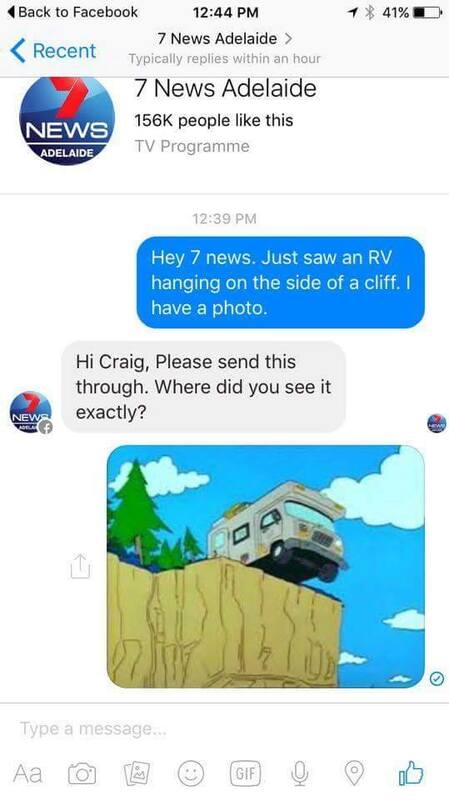 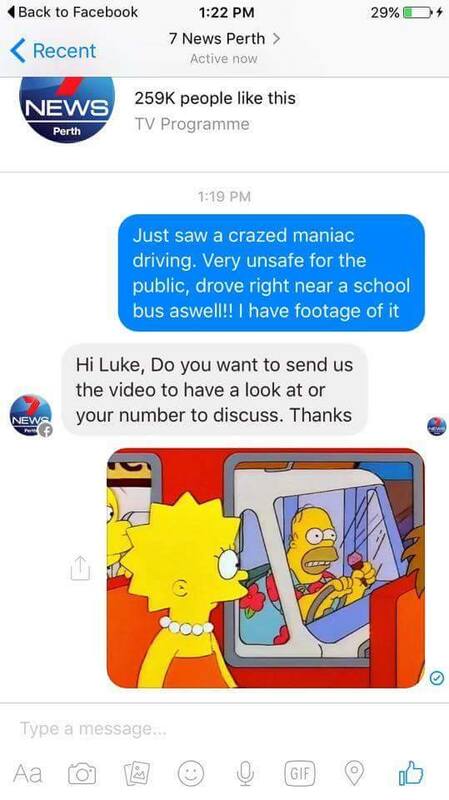 Simpsons fan site Four Finger Discount has collected a number of screenshots of messages sent to 7 News and though it is a little cheeky to say the least, we defy any Simpsons fans not to have a good chuckle at some of the examples below. 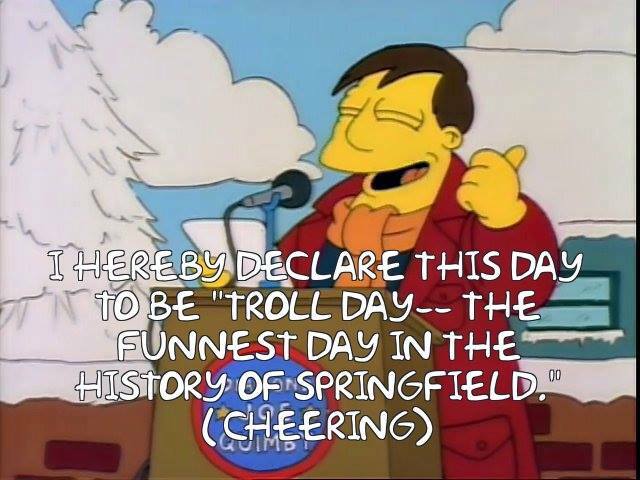 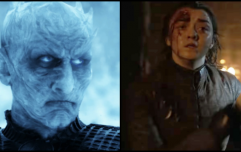 But hey, it was fun while it was lasted, right? 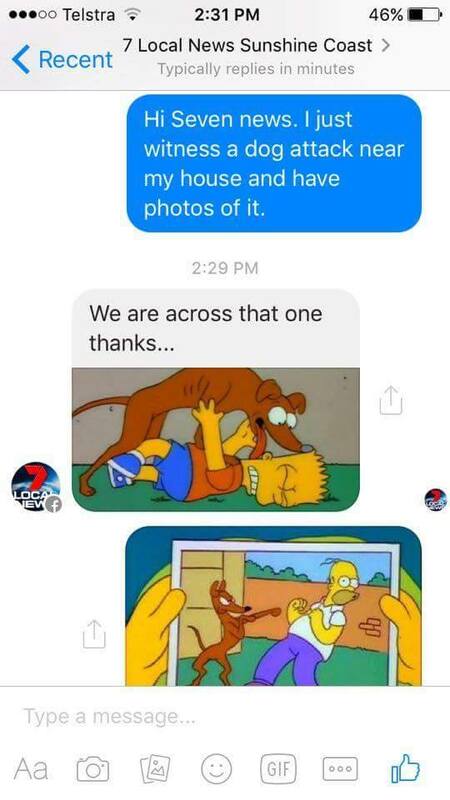 Cheers to Declan Burke and Noel Lackey Jr. for sending this our way. 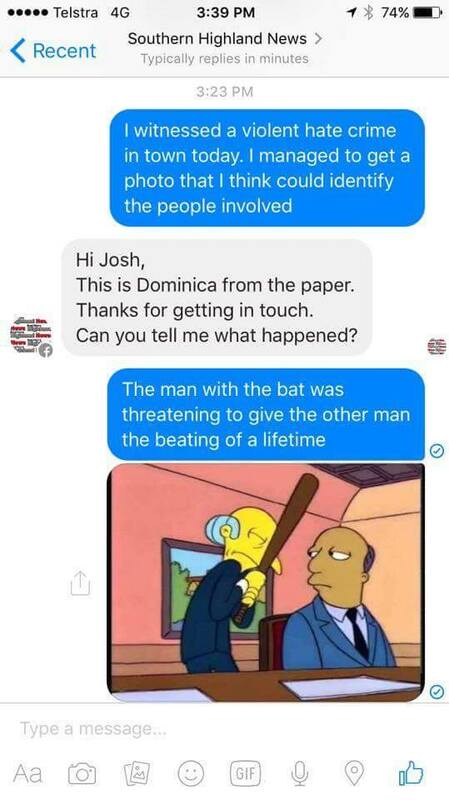 If you have something you would like to share with us, send it to our WhatsApp number 087-4001102, editorial@JOE.ie or hit us up on Facebook or Twitter.